The secular philosophy textbook from which I teach Intro classes proclaims that philosophy exercises rational autonomy. 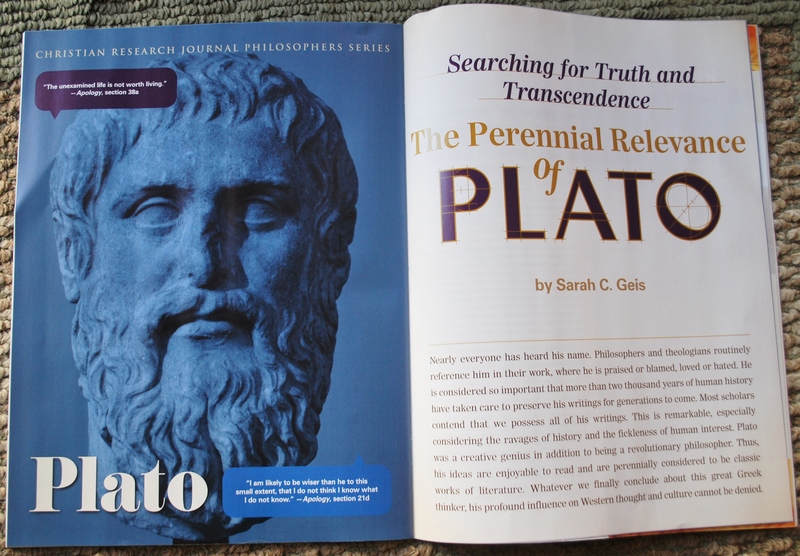 “You need to learn to think critically; think for yourself,” nascent philosophers are often told. Some think that this embrace of autonomy is a locus of conflict between philosophy and Christianity. Christians believe that we are created by God, redeemed by the sacrifice of Jesus, and we now belong to him rather than to the darkness. We are not our own; we were bought with a price (1 Cor. 6:20). Is Christian faith not then the very antithesis of autonomous reason? If philosophy is, in essence, an exercise in autonomous reason, but the Christian worldview proclaims that we are not autonomous, then how could Christians, in good conscience, be philosophers? Although he draws a very different conclusion, James K.A. Smith also warns against autonomous reason (Who’s Afraid of Postmodernism, 65). In these sorts of appraisals, autonomous reason is usually understood to mean that the reasoner is operating without consideration for God’s revelation. Human reason, for the rationally autonomous, is assumed to function just fine without appealing to God or to his Word. 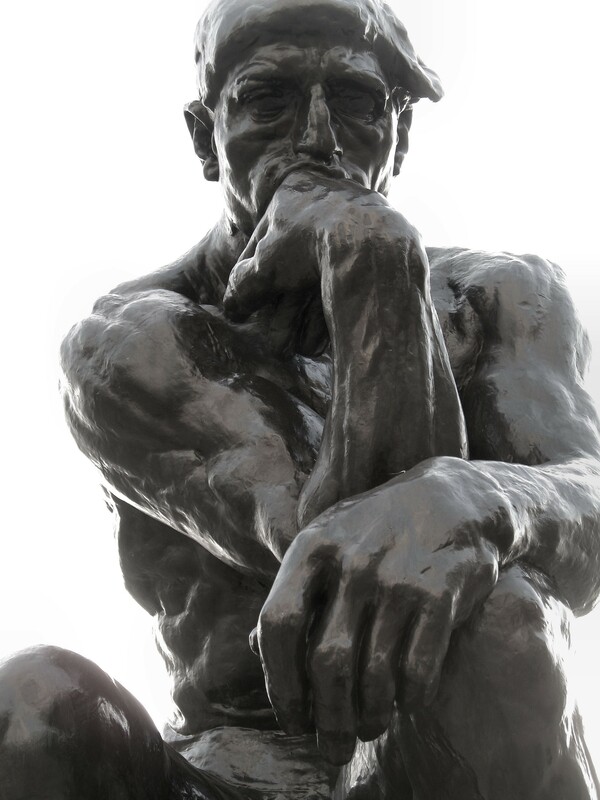 Because thoughts about God are largely absent from this person’s cognitive processes, the thinker is said to place reason metaphysically prior to God. In other words, the rationally autonomous individual assumes that he or she is more important, or central, than God. To help clarify this concept of metaphysical priority, we can think of the relationship between a ship and a ship-builder. If a ship is to have any success at sea, the ship-builder needs to have carefully built it to be buoyant and watertight. Furthermore, the ship owes not just its seafaring success, but its very existence to the ship-builder. Therefore, the ship-builder is metaphysically prior to the ship. The ship-builder must exist before the ship can exist. Since God is our creator, he is metaphysically prior and more centrally important than we are. If rational autonomy entails a denial of the centrality of God, then the intellectually autonomous individual is doing something just as absurd as if a ship (if it could do such a thing) were to claim that it could have built or repaired itself without a ship-builder. When God is either not present or not needed, human reason is seen as the ultimate authority. In opposition to this brazen, secular approach, the comparatively pious alternative must be something like reason that consciously recognizes and submits to divine revelation. But something is quite wrong with this discussion. A thinker can be rationally autonomous in two important senses. The first sense is metaphysical. An individual who was created by God can nevertheless deny this truth and live as though his or her reason reigns supreme in the universe. So, this person holds that he or she has ultimate autonomy. The second sense is epistemological; it relates to how humans come to know. It is a claim to functional, or local autonomy. To understand the difference, consider two individuals, who both were created by God: Person A, who acknowledges this truth, and Person B, who denies this truth. Person A and Person B can each draw the same conclusion about a given math problem, using the same reasoning processes independently. Person A did not have to invoke or even think about God to do so, and person B did not go off the cognitive rails due to failure to acknowledge his metaphysical dependency on God. It seems that both Persons A and B engaged in what could be termed functionally autonomous reasoning. I call this epistemic autonomy. In other words, both individuals simply thought for themselves, without the aid of any other human or without appealing to God. At no point did either person need to contemplate her own origin, or determine to whom she owes her ability to solve math problems. The autonomy in this case is not necessarily autonomy from God, but is certainly autonomy from other people. It is simply independent thinking. An exercise in epistemic autonomy does not equal or entail an exercise in metaphysical autonomy.